"Ja må du leva" out worldwide! 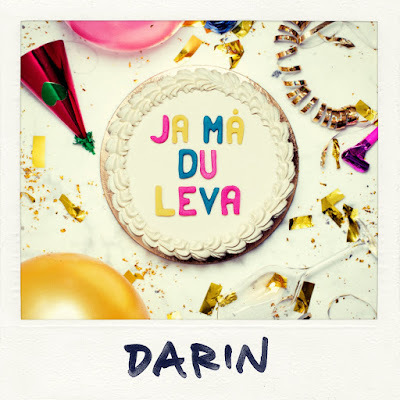 Darin's new single "Ja må du leva" is out today worldwide! This is the first single from Darin's eight studio album planned for release in autumn. This Friday the first single off Darin's eight studio album expected for release this autumn is finally out. 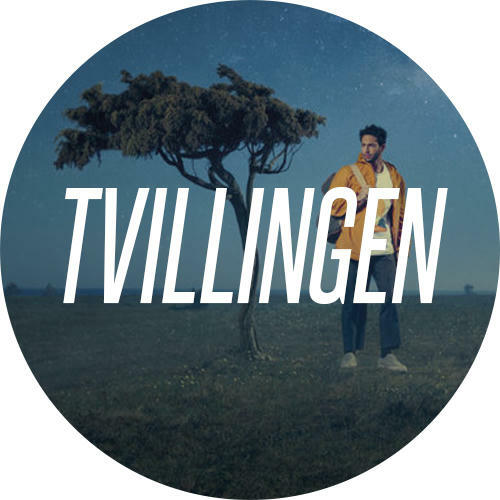 Teaser: "Ja må du leva"
After two years, Darin is coming back to the music scene with a brand new single in swedish: "Ja må du leva". The title literally means "Yes, may you live" and refers to a typical Swedish birthday song. 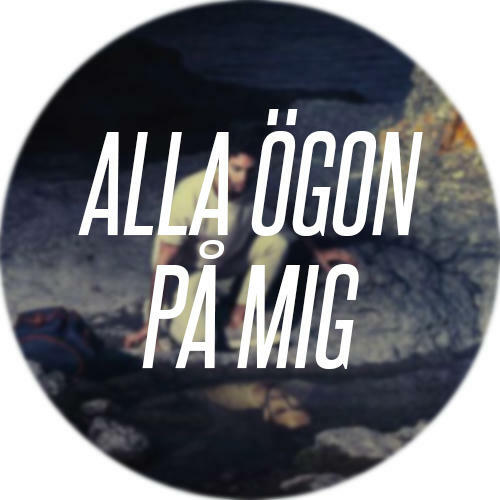 hand, Kom med mig), produced by Swedish folk-pop duo Smith & Thell and mixed by Ollie Olson. 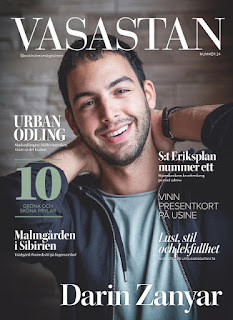 Darin was recently interviewed in the latest issue of Vasastan Magasin, where he talked about his career and life in general. Above all, he revealed more information about his new album. While discussing his background, Darin mentioned not feeling Swedish nor Kurdish despite feeling at home in both places simultaneously. 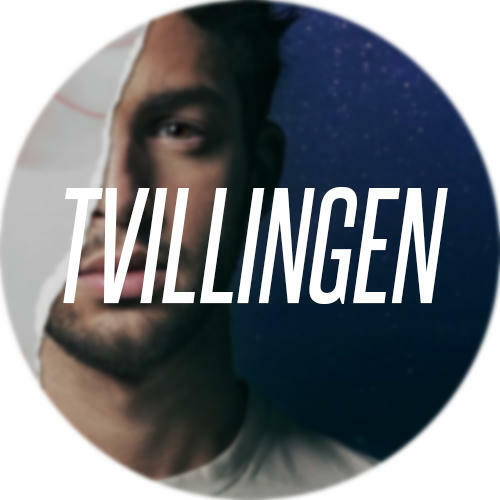 This has inspired him to write a song called Identitetslös (identity-less/without identity), that might end up on the album. Apart from the new album, Darin says that he is also working on another project with a British songwriter in Los Angeles, describing it as an entirely different thing that will be revealed later on.